After a miserable weekend of food poisoning, I'm finally better! I haven't been that sick in years! Thank goodness for my sweetheart husband. You know it's true love when he holds your hair back, while you throw up for hours. ;) pha! During those terrible three days I watched hours of Netflix. Seriously, what a cheap alternative for watching endless amounts of movies and t.v. shoes! Yay Netflix! 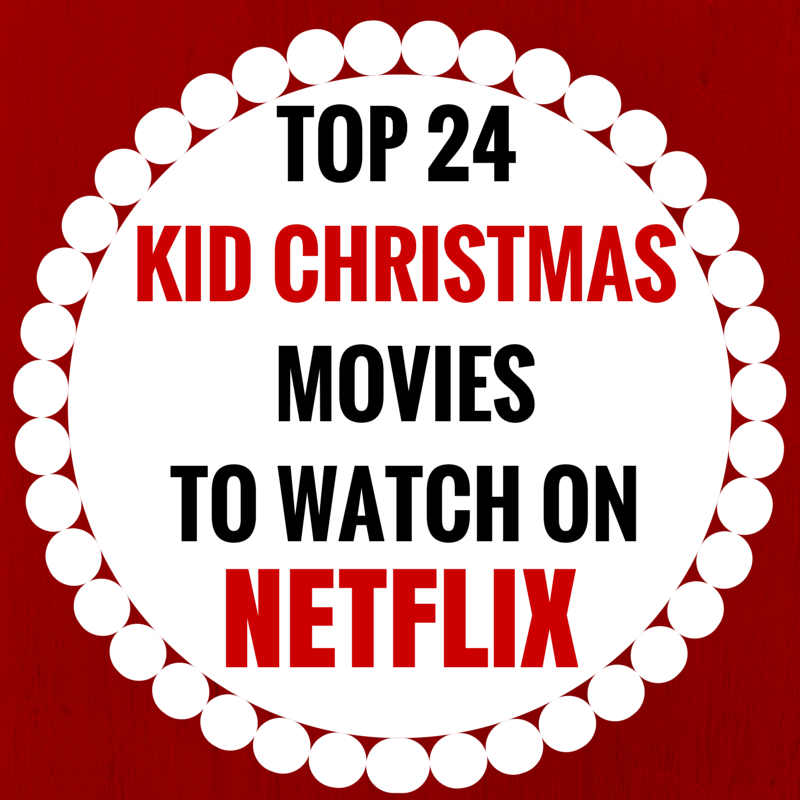 While sick I compiled a list of the best kid Christmas movies on Netflix! So take a look, make a batch of sugar cookies and watch a family friendly Christmas movie. Ick! Sorry you had to endure that! I had food poisoning the week after Halloween. Luckily it was cleared up in one night. Great suggestions for movies! Wishing we had Netflix now! Isn't food poisoning the worst! Hope you have had a great holiday season! Netflix is such a life saver when you, or your kiddos is sick. I just got over the stomach bug this last weekend and I couldn't have done it without Netflix. Thanks for sharing this great list with us at Talented Tuesdays. Agreed Netflix is a huge lifesaver! Happy Holidays! Thanks for reading!